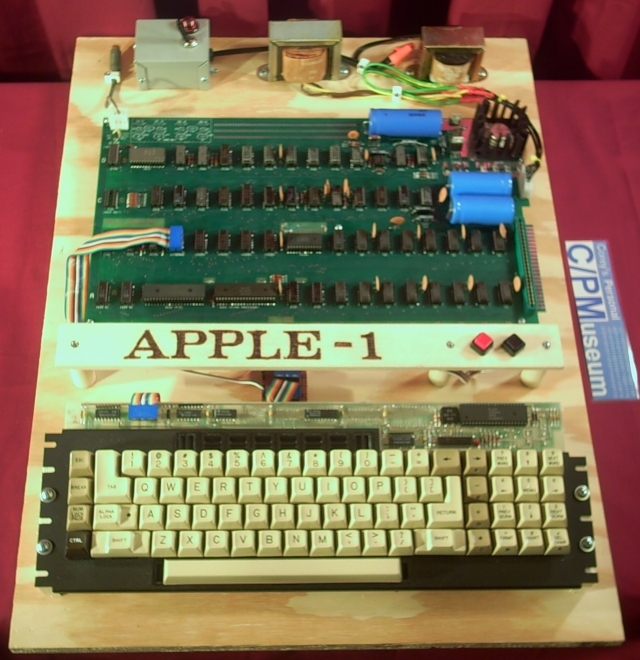 The Apple II is an 8-bit home computer, one of the first highly successful mass-produced microcomputer products, designed primarily by Steve Wozniak. It was introduced in 1977 at the West Coast Computer Faire by Steve Jobs and was the first consumer product sold by Apple Computer. It is the first model in a series of computers which were produced until Apple IIe production ceased in November 1993. The Apple II marks Apple’s first launch of a personal computer aimed at a consumer market – branded towards American households rather than businessmen or computer hobbyists.